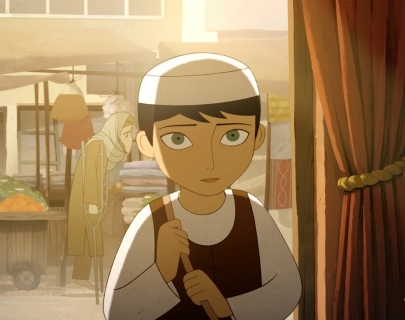 Nominated for the Best Animated Feature Film Oscar, The Breadwinner tells the story of 11-year-old Parvana (Chaudry), living under Taliban rule in Afghanistan in 2001. After the wrongful arrest of her father (Badshah), Parvana dresses like a boy in order to support her family. Drawing strength from the fantastical stories she invents, Parvana embarks on an epic quest to reunite her family.